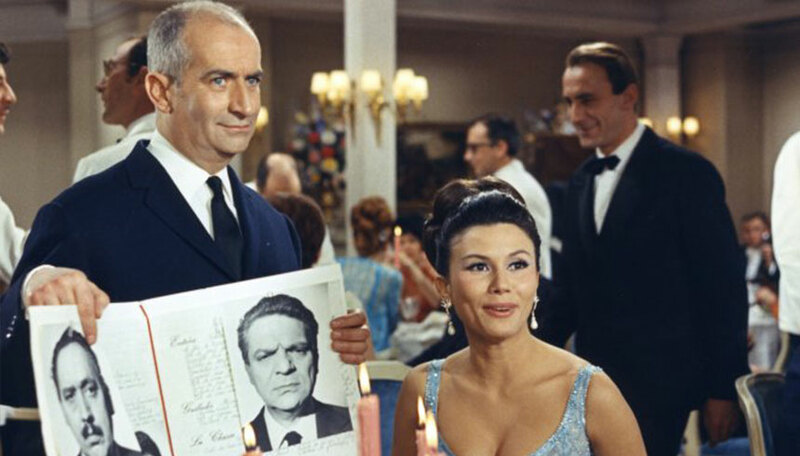 A South American head of state mysteriously vanishes during a dinner at the Grand Restaurant. 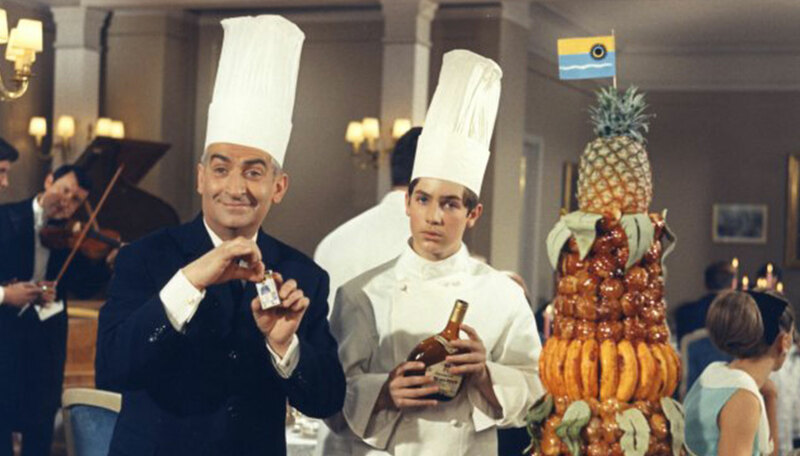 The owner of the restaurant, Mister Septime, is a prime suspect. 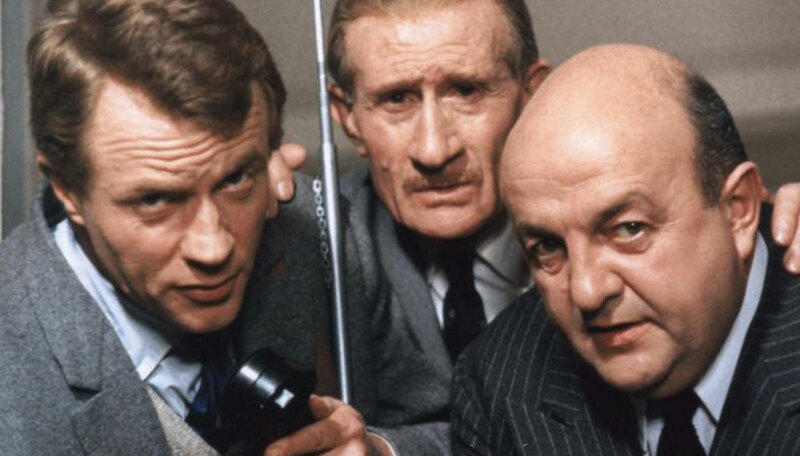 An organization of treacherous terrorists, hot on the trail of the missing politician, takes over the restaurant where a fabulous game of hide-and-seek pits the police against reporters and Septime's staff. 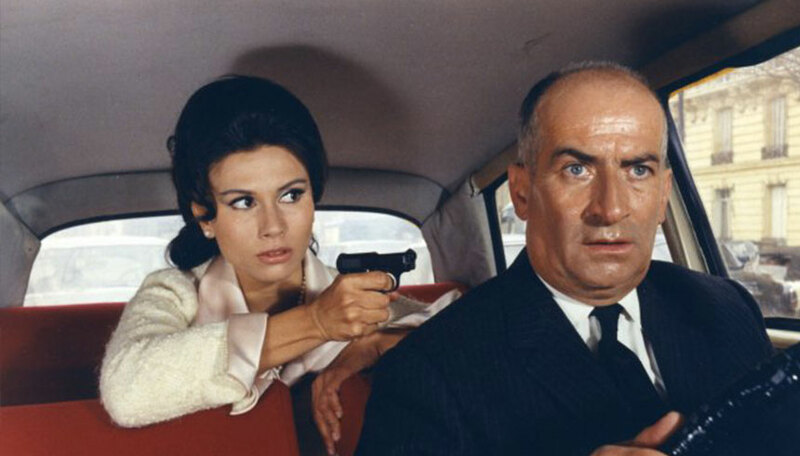 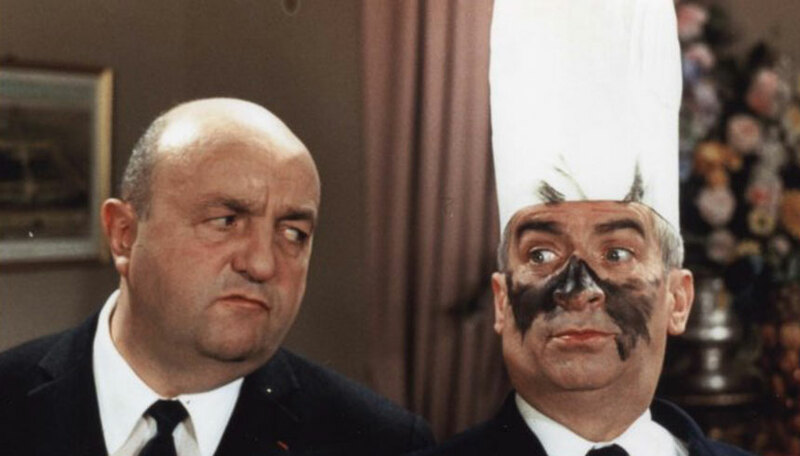 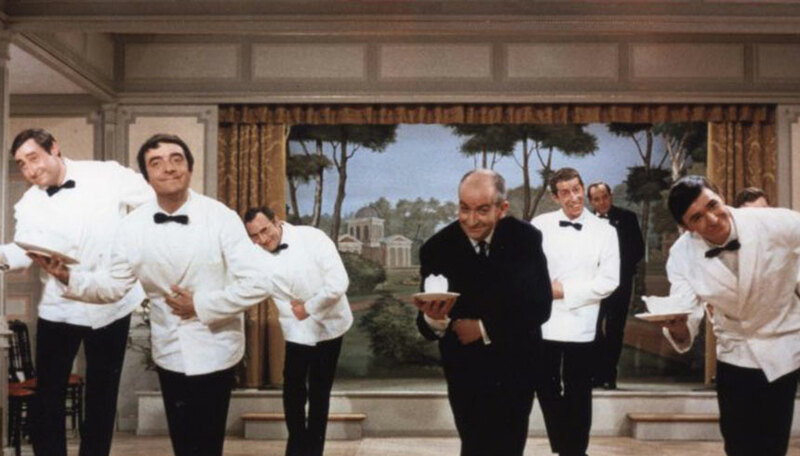 A comedy fringing on the burlesque with Louis de Funes.